Clean & Clear Blackhead Clearing Daily Scrub | RAWR BOWS. 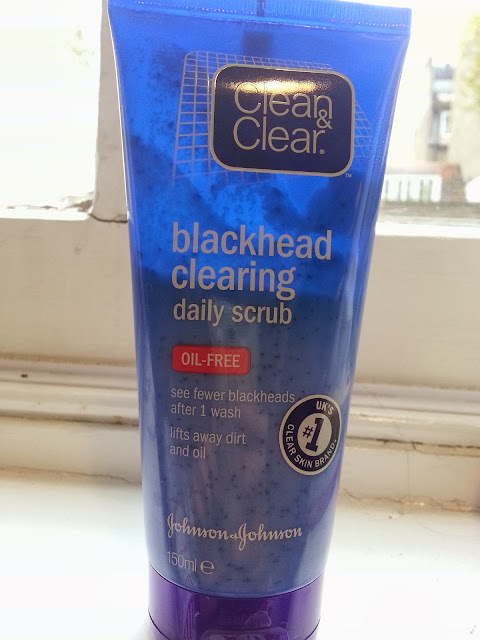 I've been looking for a blackhead clearing scrub for ages! I've tried so many products I can't even remember all of them, but none of them seemed to work for me. A while ago I went grocery shopping at Tesco and I saw this product. I had been thinking of buying it for a while so I decided to give it a go. 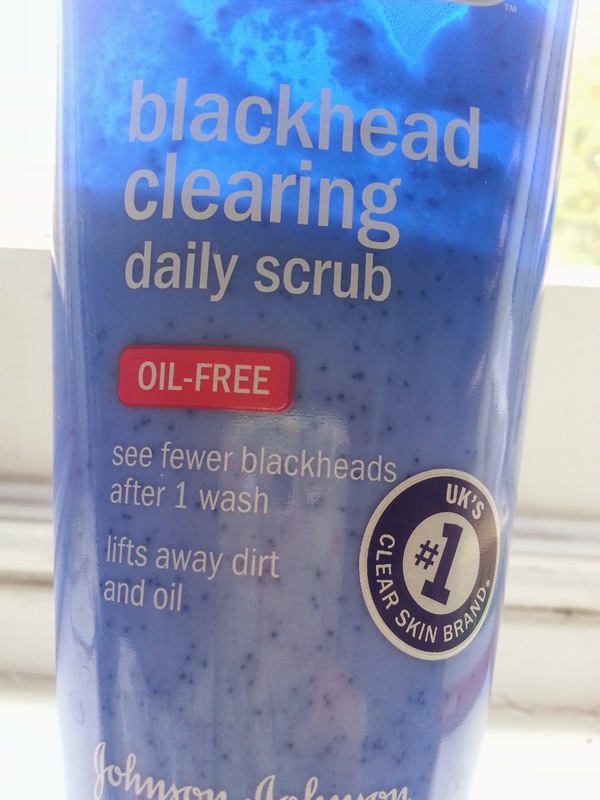 The product claims to lift away dirt and oil and you see fewer blackheads after one wash and I have to say that it does. After the first use you actually see less blackheads and your skins feels soooo soft and clean. 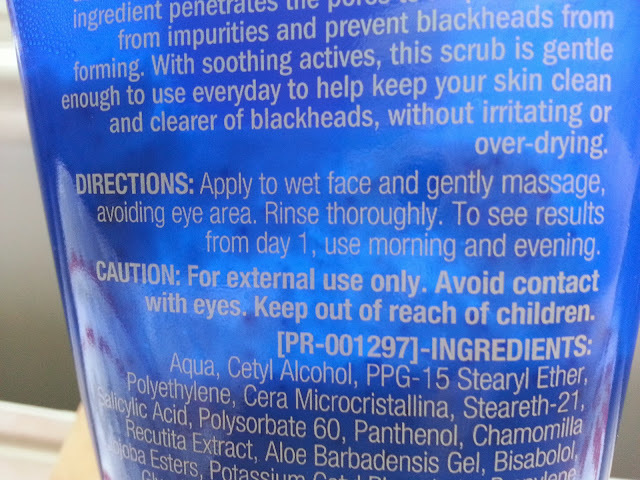 On the back it says you have to apply it twice a day, I don't do that. 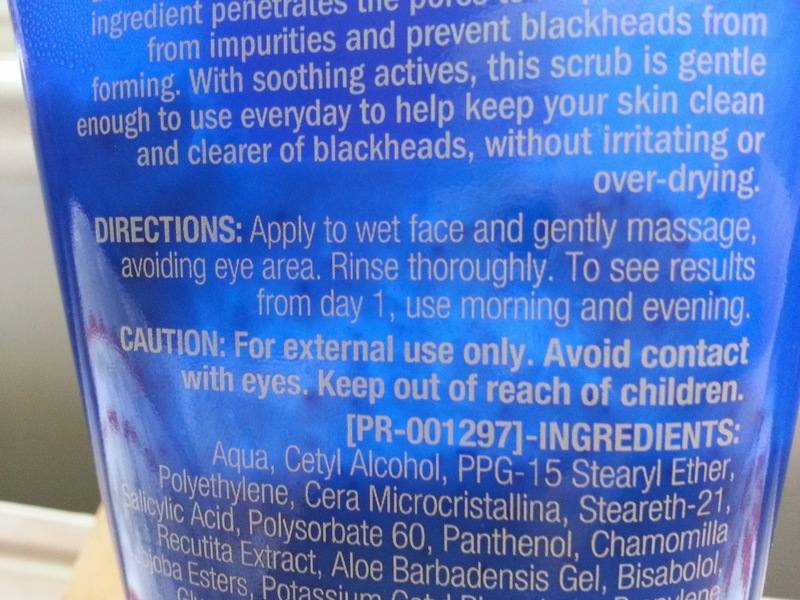 I feel like twice every day is a bit too much so I only apply it before going to bed. Anyway, the product is not very aggressive so if you want to use it more times it is perfectly fine. Also, even though it is not very important, it smells very good! As you may know, I am very bad at describing scents but I think it smells like apples, maybe? haha! I told you I am quite bad. However, it is a fresh scent that makes you feel even better after using it. I can't remember the exact price but it was something around £3 which is not bad as it does its work so if you want to clean your skin you should try this scrub! I've take a look trough your blog and I really loved it!